Feeling a little Femme Fatale? 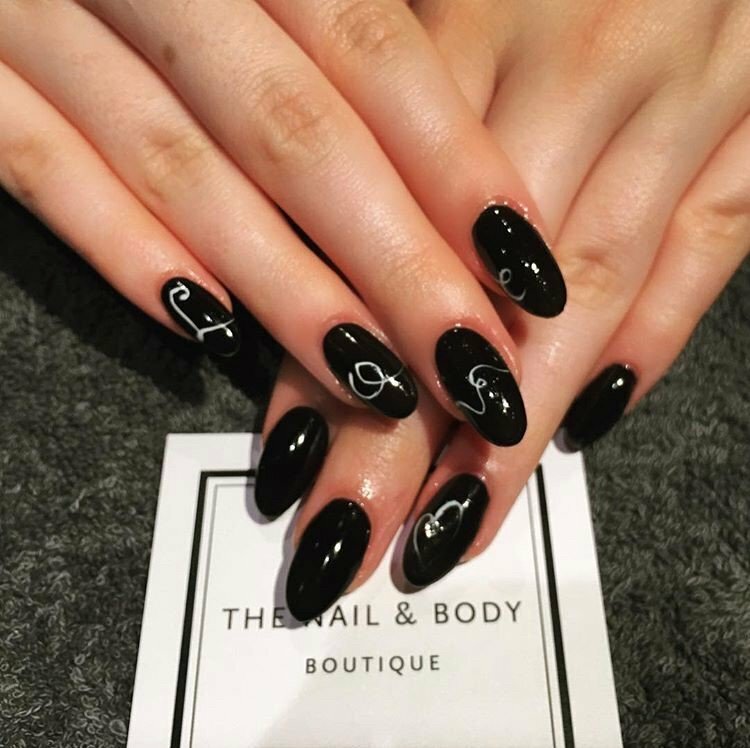 These acrylic nails are all things dark, mysterious and sultry. Visit our salon in surrey to see how we can transform your nails with a range of colours and nail art designs. Give into your deepest desires by treating yourself to a fresh set of nails perfect for the start of Winter.